Prices have been rising for years, but 2017 firmly brought us into the era of the thousand-dollar smartphone with the launch of devices like the Galaxy Note8. 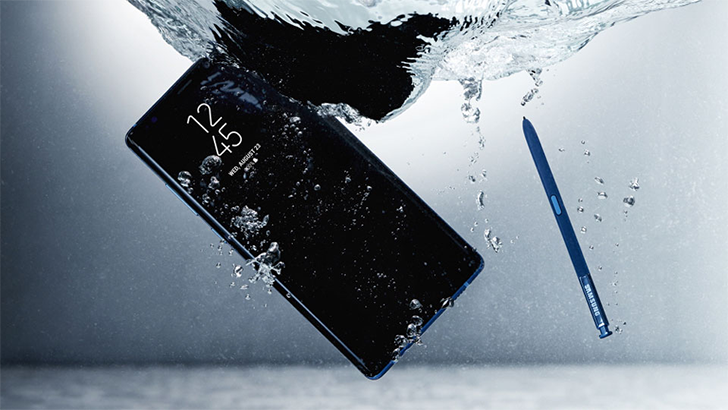 With the Note9 right around the corner, even this super-premium phone realizes that it needs to slash prices to remain competitive, and if you're cool with a manufacturer-refurbished model, as well as using AT&T as your carrier, this is a great opportunity to pick this model up at a serious discount. A stylus isn't your thing? No worries, as we've got another Samsung flagship option for you. Forgo the glitz of the new Galaxy S9 and save a few bucks by picking up this dual-SIM GS8. Sure, it's only available in gold at this point, and all the usual warnings about buying the international edition apply, but that sub-$500 price tag is still pretty tempting. OK, want to save some cash but would greatly prefer to do so with a current-year model? We've got you covered, with offers like this 128GB G7+ for less than you'd likely pay for the regular-old G7. The seller's got the handset in your choice of black or blue, and shipping is free. 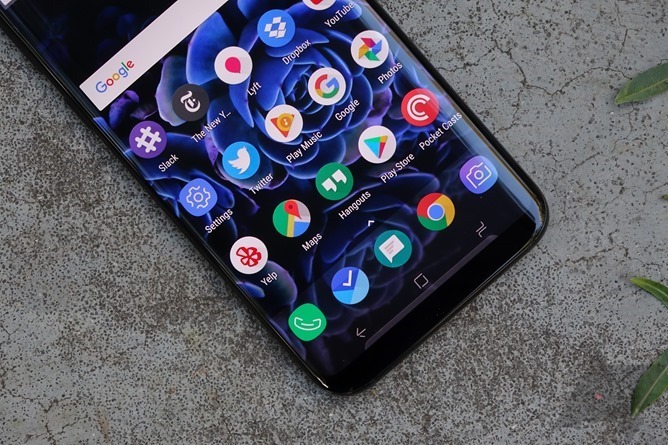 It's great to see prices drop precipitously for phones that started off costing a fortune, but we're just as happy to score solid discounts on models that already positioned themselves to be affordable. 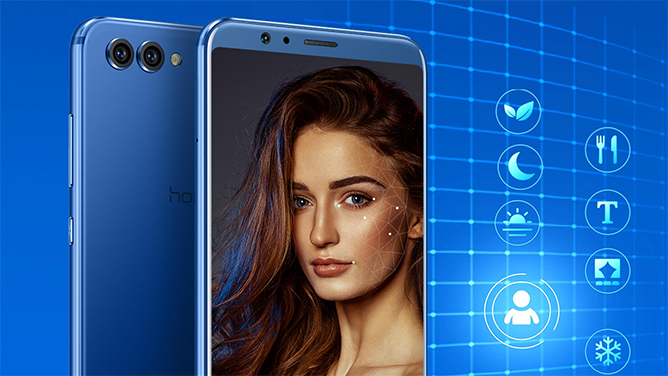 At $500, the Honor View 10 was already a tempting proposition, but taking $70 off and knocking things down to $430 makes the View 10 worth a second look. You've got a little time to think about this one, with prices set to stay low for the next month. The Essential Phone launched last year for nearly $700, and it's already come down a ton since then. The crazy price cuts hit a new low for Prime Day earlier this summer, offering the phone for a scant $250 (and not too much later, the 360 Camera add-on for a paltry $19). We'll probably never beat those prices, but if you missed that offer this new one isn't a horrible alternative, giving you the phone, camera (with carrying case), and Essential's Earphones HD for $400. This may be a phone-heavy deal week, but we do have a few other devices to check out. 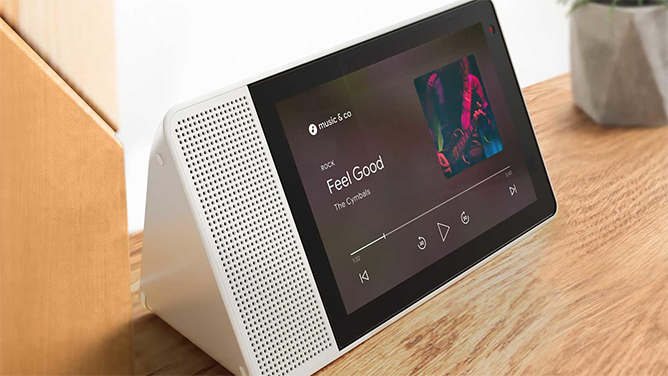 The Lenovo Smart Display only just launched and we're already seeing some savings on it. Costco has had the best price, but availability's been hit and miss. Slightly more reliable is Best Buy's current offer, throwing in a $20 gift card with purchase. Cardboard was cool, giving us a taste of smartphone VR, but if you want a really immersive experience you've got to pay up for some more capable hardware. Google's Daydream View pairs a headset with a wireless controller, but normally you'll pay around $100 for the accessory. With this deal at Verizon, you can grab the second-gen Daydream View for a mere $30 — that's total impulse-buy territory. 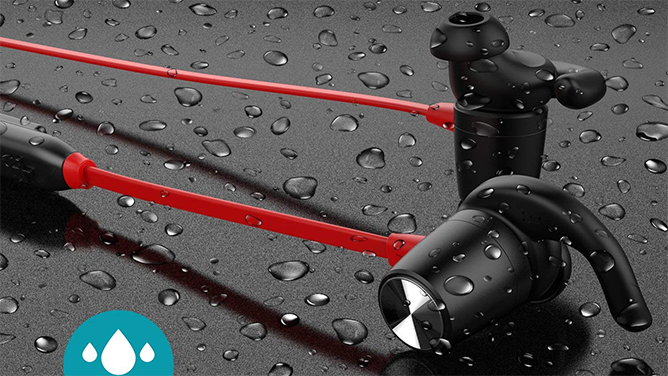 These dodocool Bluetooth 4.1 Magnetic Stereo Sports Earphones hit a lot of important notes we look for when checking out an audio accessory. They offer a respectable 9-hour max playback time, while only taking 90 minutes to fully recharge. And since they're designed for sport usage, they offer IPX6 waterproofing. In-line controls let you keep in charge of your music, and a convenient magnetic design keeps them in place when not in use. With free shipping from Amazon Prime, their $29 list price is already pretty tempting, but enter coupon code OOW8VOYW when checking out to take an extra 59% off, dropping these down to just under $12.